The Metro Atlantic Athletic Conference (MAAC) has announced the Walt Disney World – ESPN Wide World of Sports Complex as the host for its 2018 conference championship tournament. One of just a handful of Division I conferences that still relies on a conference tournament to determine its champion and automatic bid to the NCAA tournament, the MAAC will return to the Wide World off Sports complex for the first time since hosting the tournament there in 2014. The 3 seasons since have been hosted at campus sites, on thee campus of Siena College in 2014, and at Fairfield University’s Alumni Hall in each of the last two seasons. 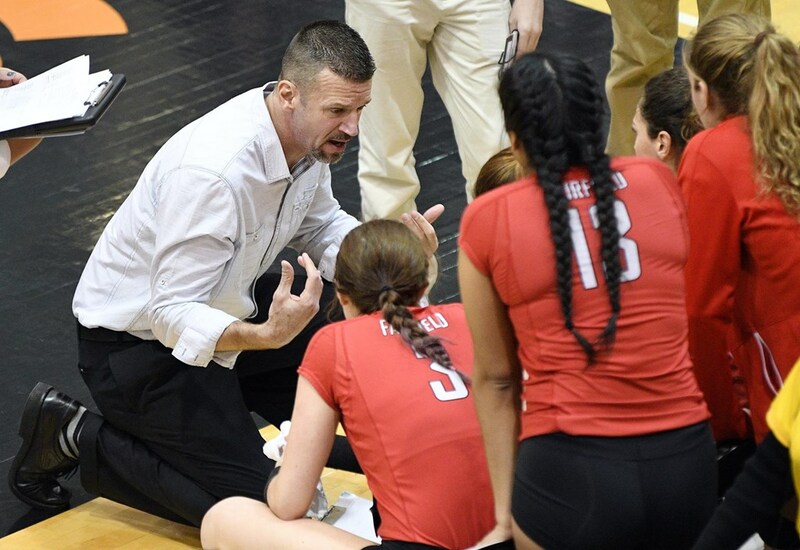 Fairfield has won all 3 of those titles and advanced to the NCAA tournament, which is a streak that they’ll put on the line in 2018 without the services of Skyler Day, who was the MAAC tournament MVP last season as a senior, and Megan Theiller, who was the 2017-2018 MAAC Female Student-Athlete of the Year. They bring back middle blocker Luci Albertson for 2018, though, who was named to the all-tournament team as a freshman last year, along with Italian-born all-conference setter Manuela Nicolini. Fairfield was swept out of the NCAA tournament by the #6 overall seeds Texas last season. The tournament will be a true road-trip for the entire conference, whose member institutions are all located within the states of New Jersey.Connecticut, and Delaware.